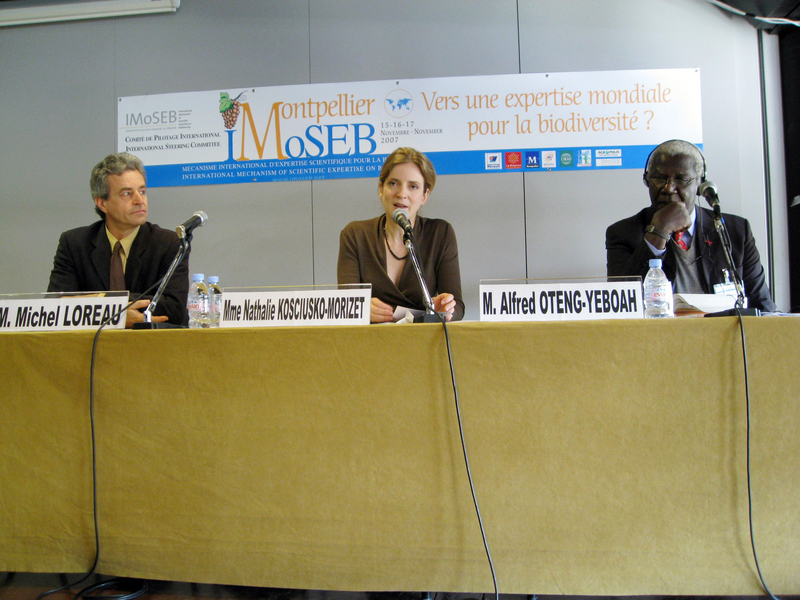 The final meeting of the International Steering Committee of the Consultative Process Towards an International Mechanism of Scientific Expertise on Biodiversity (IMoSEB) concluded on Saturday, 17 November 2007. 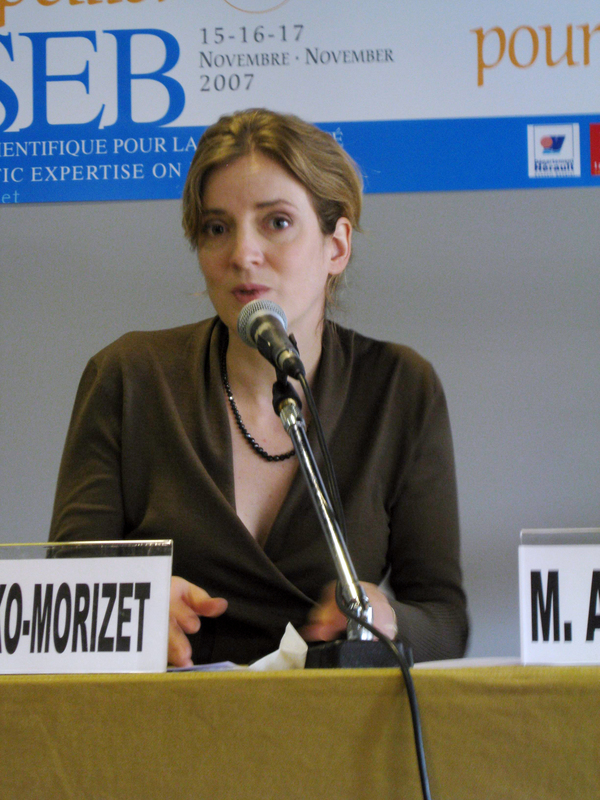 Participants heard from France's Secretary of State for Ecology, Nathalie Kosciusko-Morizet, before engaging in a discussion on the Statement from the IMoSEB International Steering Committee. 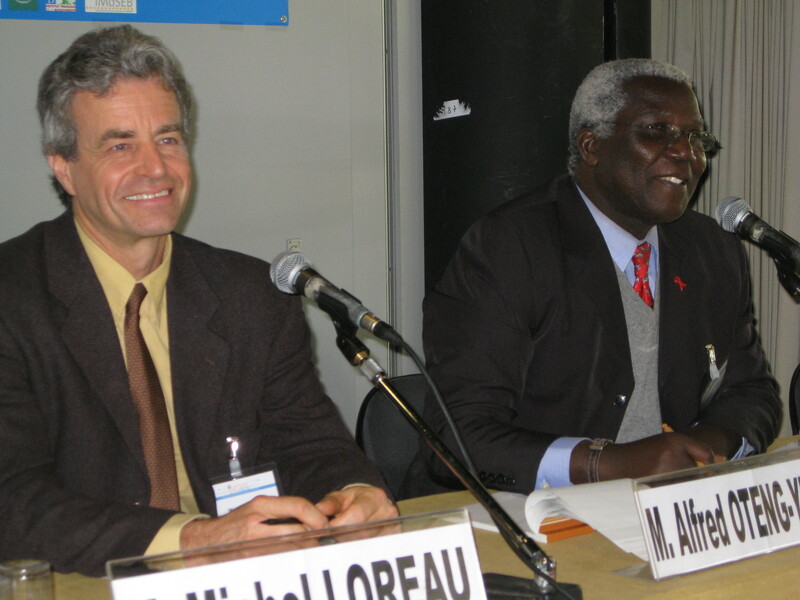 In their statement, while not recommending the formation of a new institution, the International Steering Committee agreed to invite donors and governments to provide support for the further and urgent consideration of the establishment of a science-policy interface. 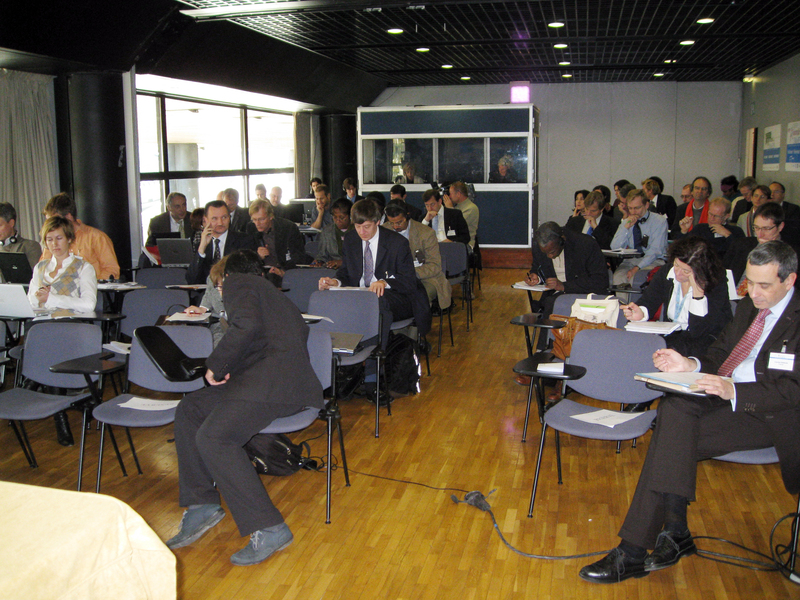 They also agreed to invite the Executive Director of the UN Environment Programme, and others, to convene a meeting to consider such an interface. 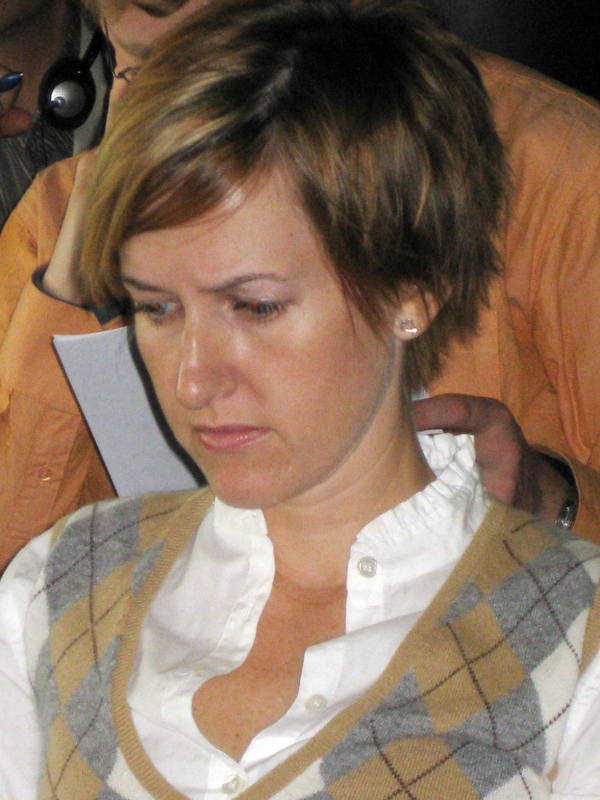 The meeting closed at 1:45pm. 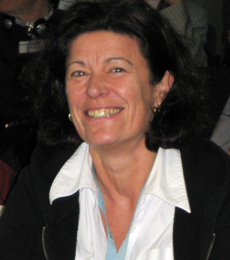 The recommendations from the Statement are expected to be considered at the thirteenth meeting of the Convention on Biological Diversity's Subsidiary Body on Scientific, Technical and Technological Advice (SBSTTA), to be held in Rome, Italy from 18-22 February 2008, and COP-9, to be held in Bonn, Germany from 19-30 May 2008. 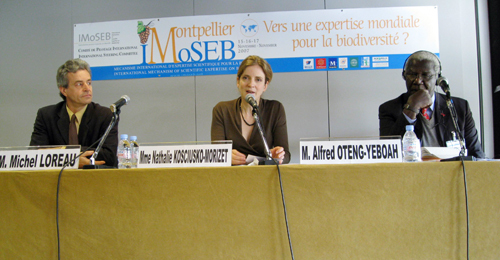 L-R: Michel Loreau, Co-Chair of the IMoSEB Executive Committee; Nathalie Kosciusko-Morizet, France’s Secretary of State for Ecology; and Co-Chair Alfred Oteng-Yeboah, Co-Chair of the IMoSEB Executive Committee. 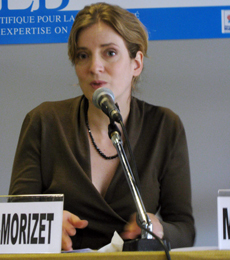 Nathalie Kosciusko-Morizet, France’s Secretary of State for Ecology, noted the importance for the International Steering Committee to reach conclusions in a timely manner, in order for them to be incorporated into France’s work programme when it takes the EU Presidency in the second half of 2008. 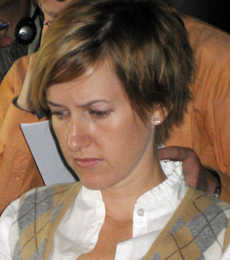 Kelly Milton, US Department of State. 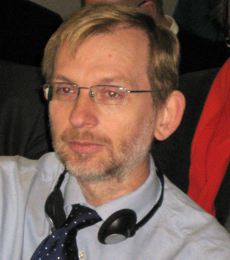 Andrew Stott, Department for Environment, Food and Rural Affairs, UK. 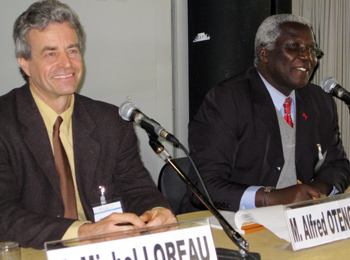 Co-Chairs Michel Loreau and Alfred Oteng-Yeboah guided the discussion on the draft Statement. 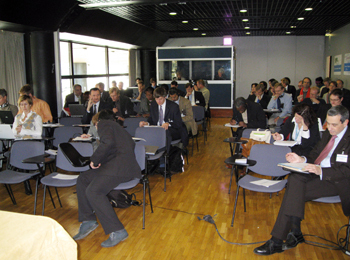 Participants gathered in plenary to discuss the draft Statement from the IMoSEB International Steering Committee. 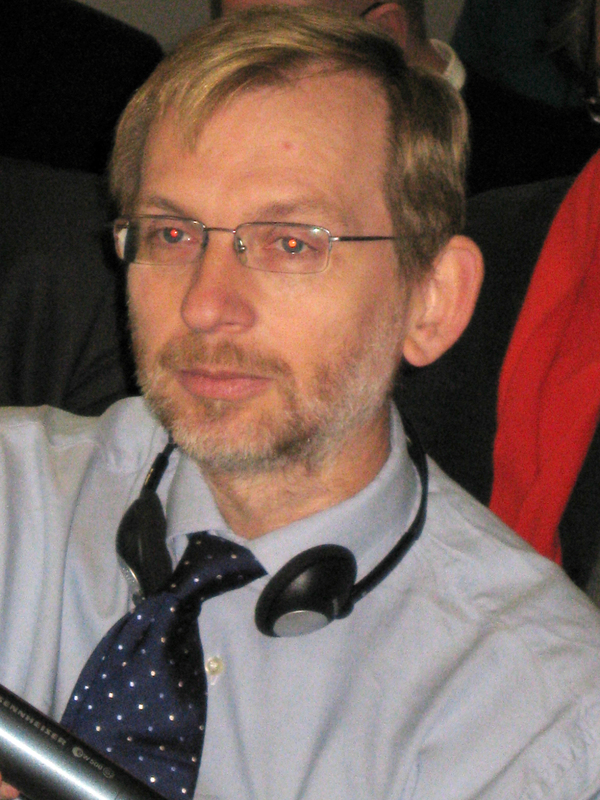 Toby Hodgkin, Global Partnerships Programme. 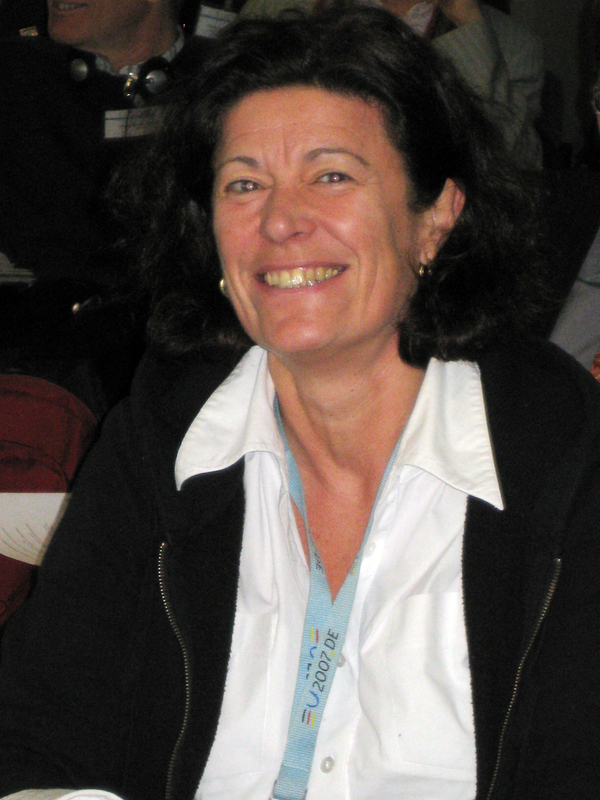 Nicola Breier, Federal Ministry for the Environment, Germany. 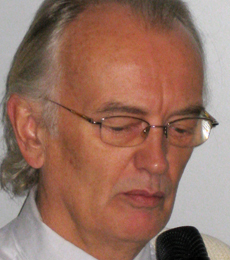 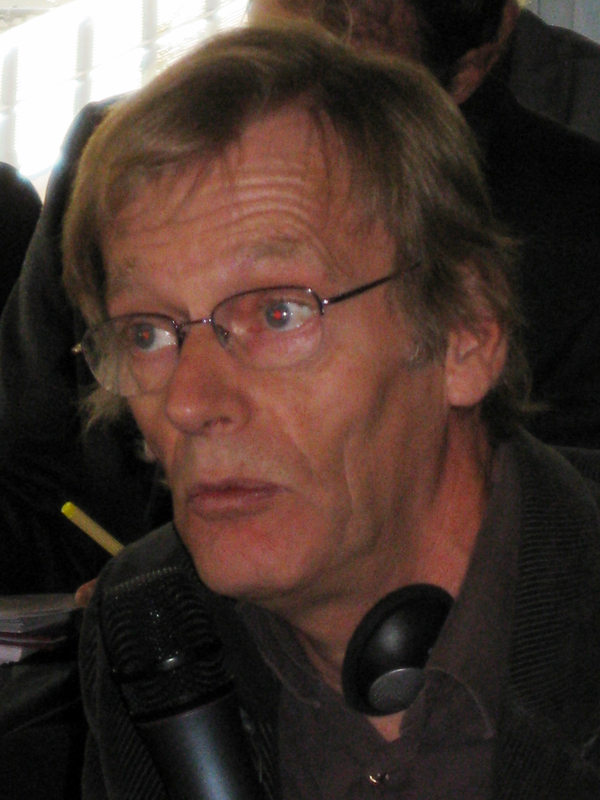 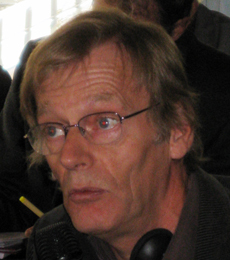 Peter Bridgewater, Joint Nature Conservation Committee. 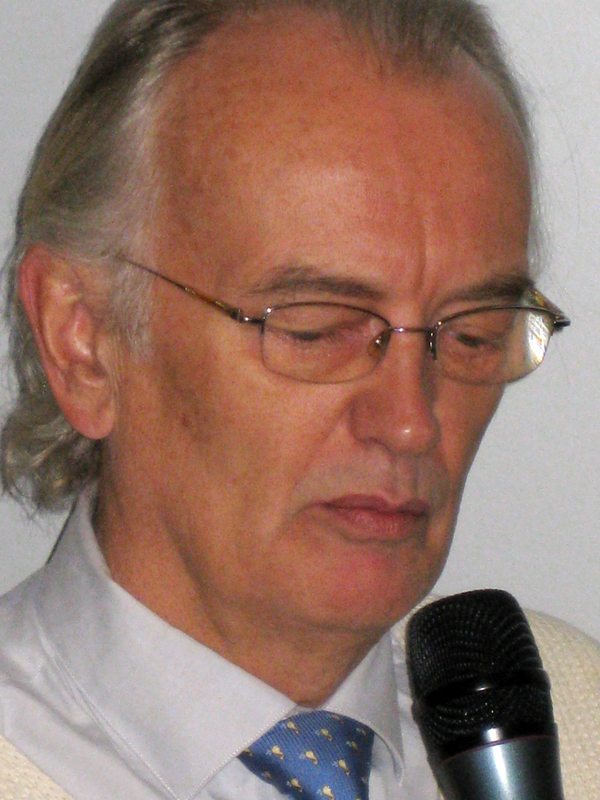 David Coates, Convention on Biological Diversity/ Subsidiary Body on Scientific, Technical and Technological Advice. 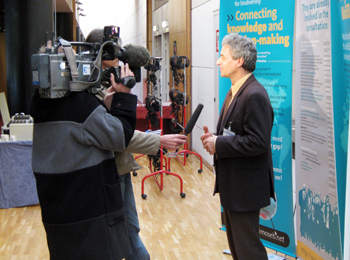 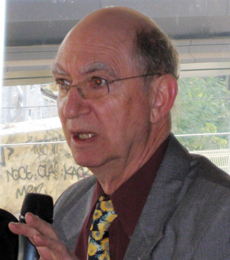 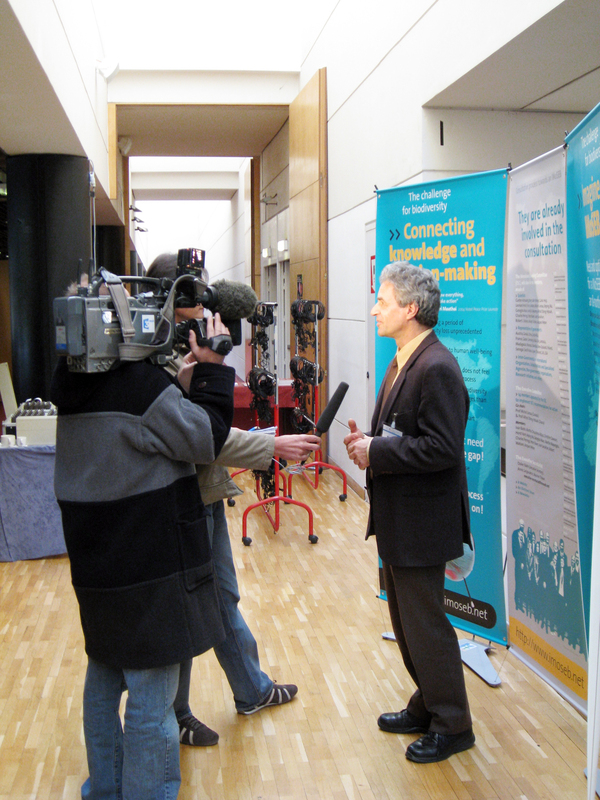 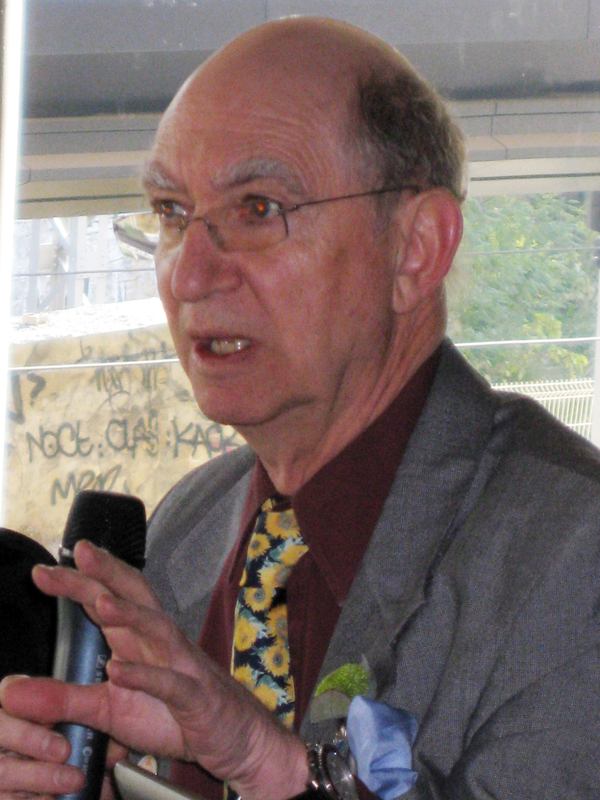 Michel Loreau, Co-Chair of the IMoSEB Executive Committee, spoke to the media.